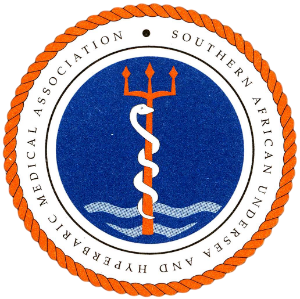 SAUHMA is a voluntary association recognised as a Special Interest Group by the Council of the South African Medical Association. The Association works towards promoting the practice of underwater and hyperbaric medicine, and facilitate the study of all aspects of underwater and hyperbaric medicine. The association is made up of members and associate members: Medical Practitioners; Registered Nurses; Registered Paramedics; Qualified Hyperbaric Chamber Operators; Diving Instructors; Dive Operators, and any other individual, who, to the satisfaction of the Council of the Association, provides evidence that he or she has a special interest in the subject of underwater and/or hyperbaric medicine; Subject to the By-Laws. 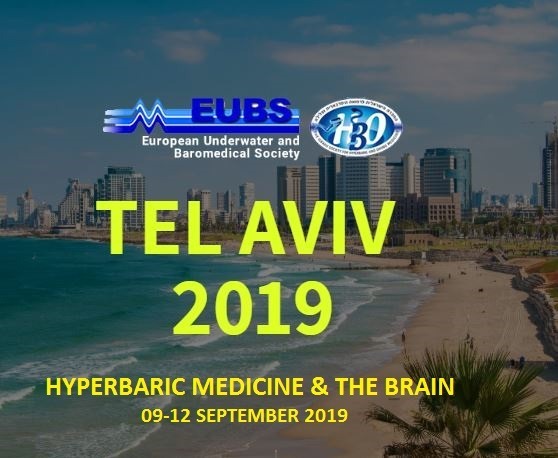 As always, we strive to bring you some of the most recent developments in diving and hyperbaric medicine and information that is of relevance to your field.